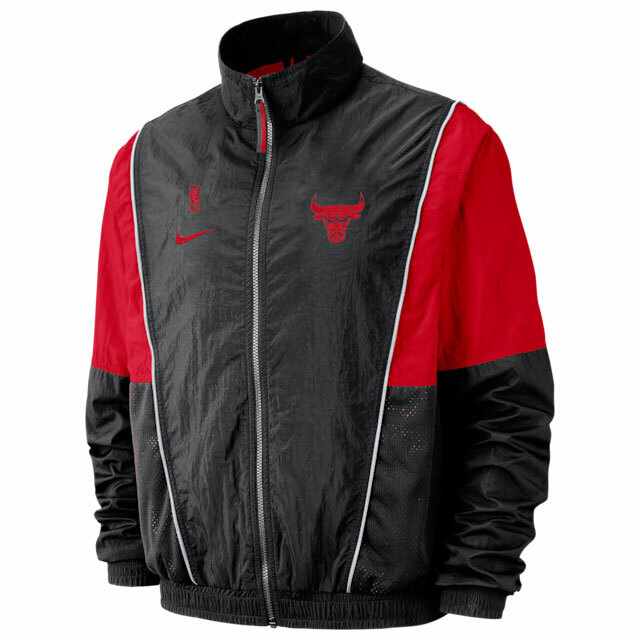 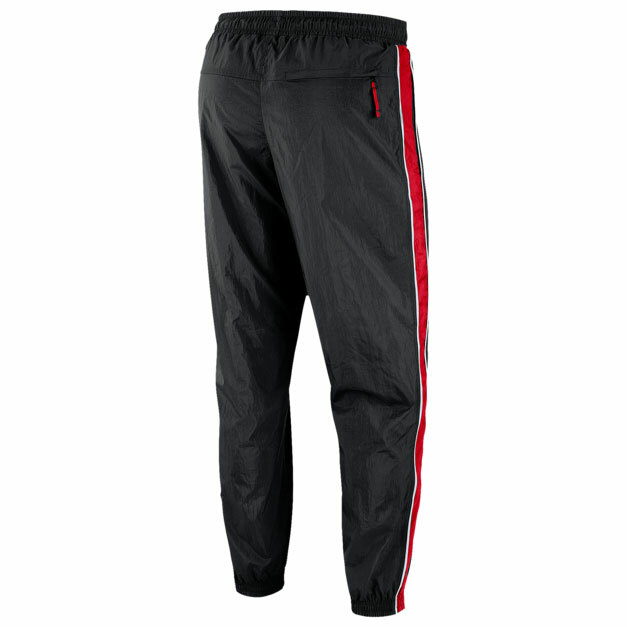 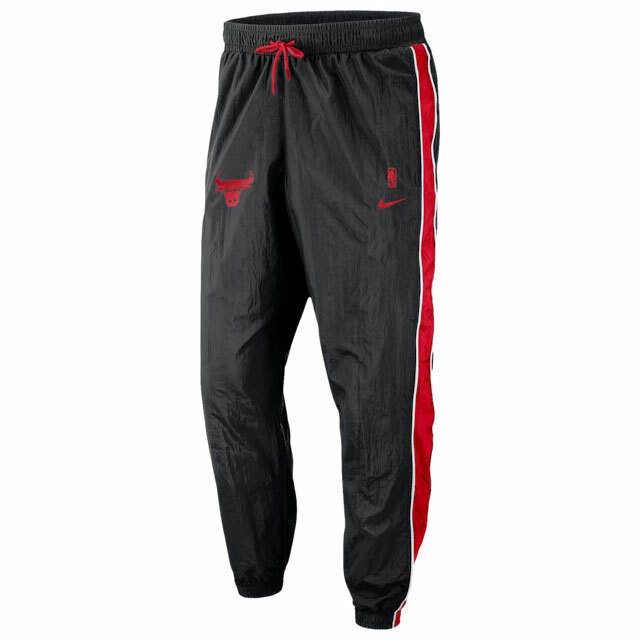 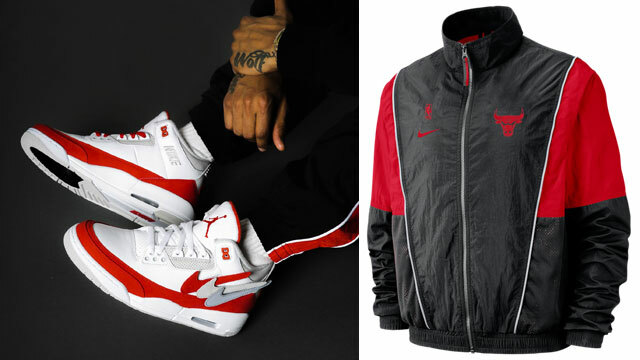 Finish your Air Jordan 3 Tinker “Air Max 1” fit in retro fashion with this Nike Chicago Bulls NBA Throwback Track Jacket and Pants set to hook with the kicks. 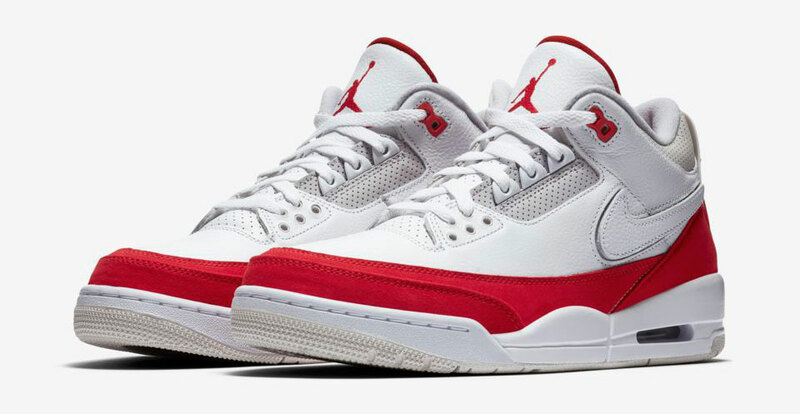 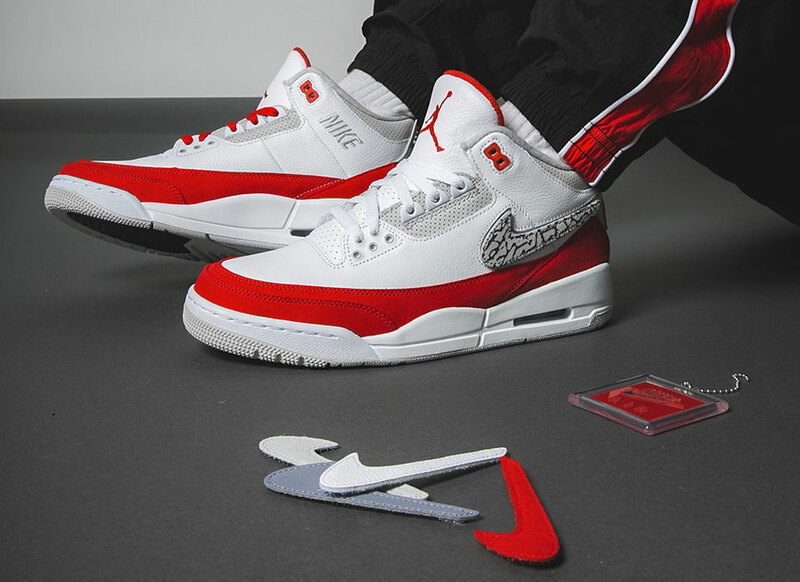 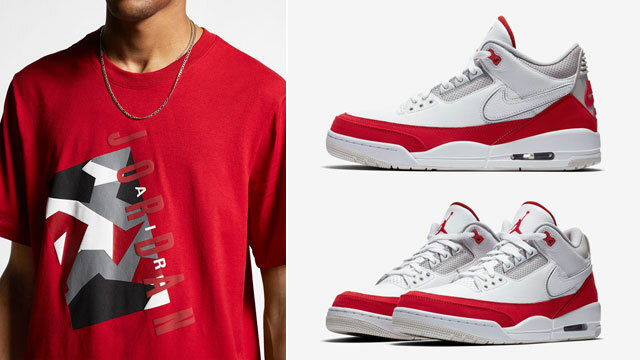 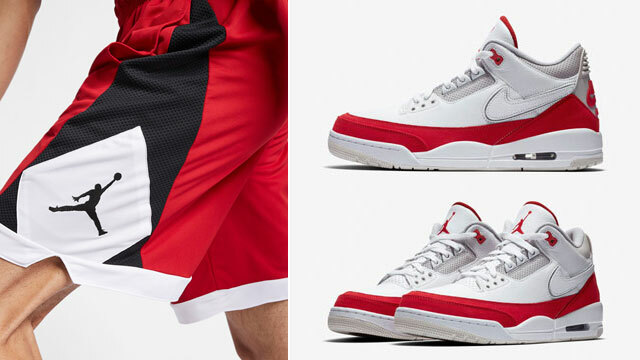 Mixing nylon fabric and a mesh lining for lightweight breathability and comfort, the Bulls jacket and pants pair up perfectly with the Air Max 1-inspired Jordan Retro 3s for a vintage look that’s good to hook with the retro running colored kicks on or off the court. 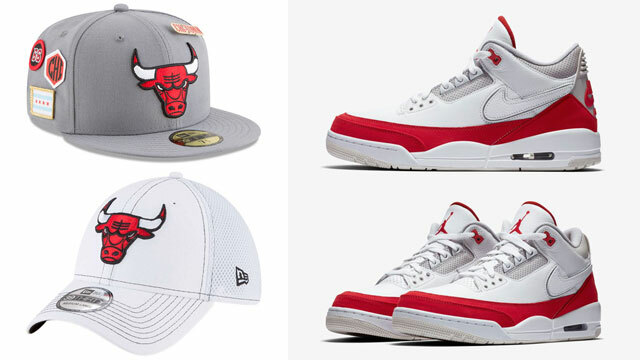 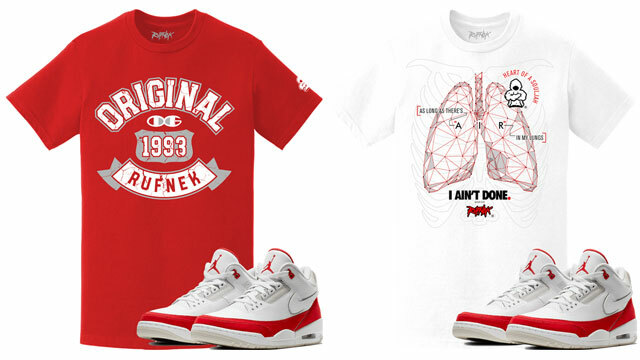 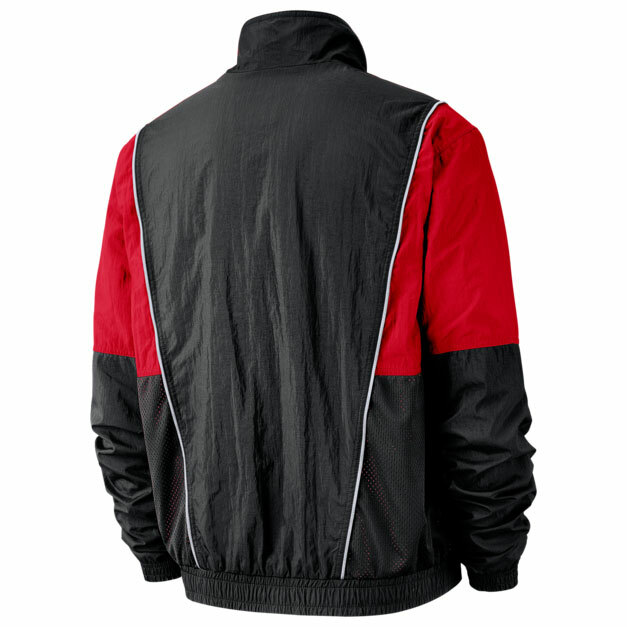 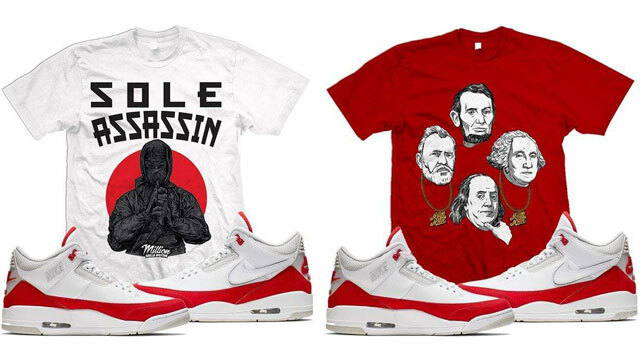 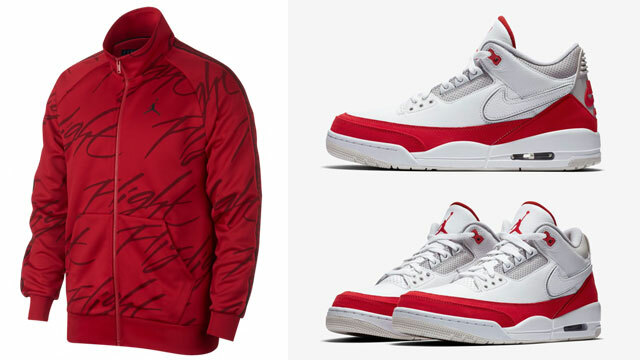 Check out the Throwback Bulls Jacket and Pants, along with the AJ 3s with links to shop the full fit below.